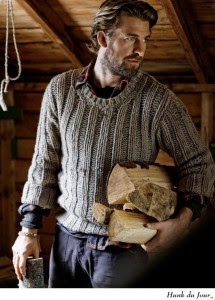 This hottie's making temperatures rise with firewood and more. Want to tell us about it in 100-1000 words? Directions here.